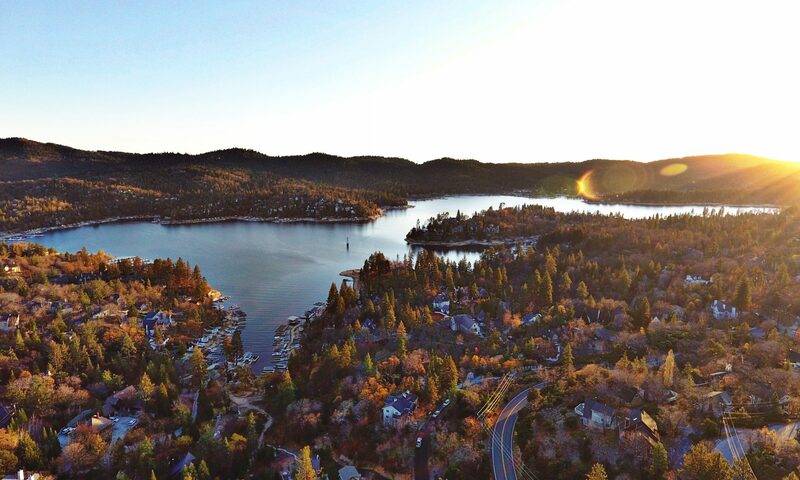 The annual Le Grand Picnic, July 27th, will be held in the MCH Rose Garden, overlooking beautiful Lake Arrowhead. The event draws over 300 guests for an afternoon of music, great food and the opportunity to bid on both live and silent auction items. For the past two years, we have also included a Reverse Auction portion, structured to raise funds specifically for a much needed hospital equipment item. This year the Reverse Auction will be raising money for an Omnicell Drug Dispensary Equipment to improve drug safety and security for Mountains Community Hospital patients. This single dose dispensing system protects patients and ensures correct dosage. The Omnicell Dispenser securely stores medications, so nurses only have access to the specific quantity requested. Local restaurants participate by donating food for our guests. They provided lovely displays of their food specialities, to the delight of our guests. Tickets are $75 per person. all Susie Stuart at 909-436-3210 to inquire or make a reservation!